Location! Location! Location! 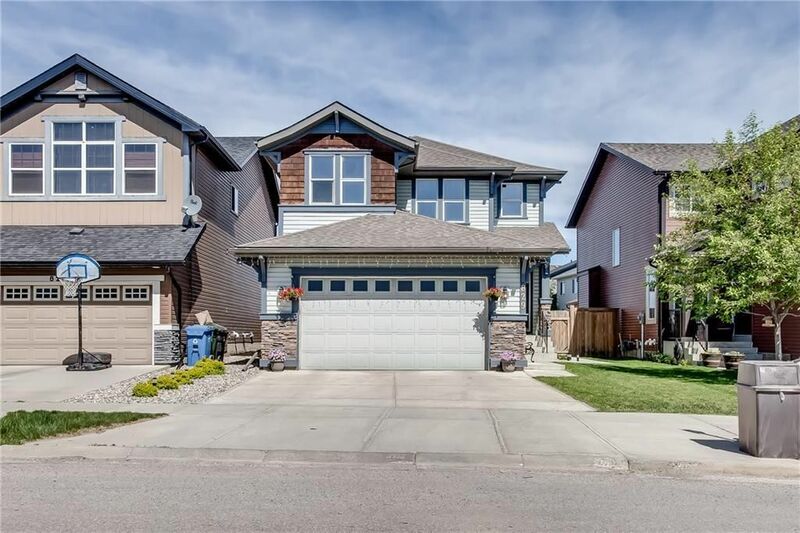 This Gem is located in the most popular lake community Auburn Bay in SE Calgary. Great for a big family of different ages and generations. New schools, hospital, multiple shopping plazas. Easy access to Deerfoot and Stony Trail High-Ways, public transportation. 6 bedrooms, 4 up and 2 in the basement, triple pane windows, chef kitchen, granite counter tops all over the house. Freshly painted, New roof (shingles April 2018), Sky Lights in two bedrooms, High-efficiency furnace with 3 levels zoning heating system, Hot water tank 2017, Central-A/C 2016, Dishwasher, Washer and Dryer 2016. Come and see this amazing house yourself. Don’t miss! For showing call us or your favorite realtor.